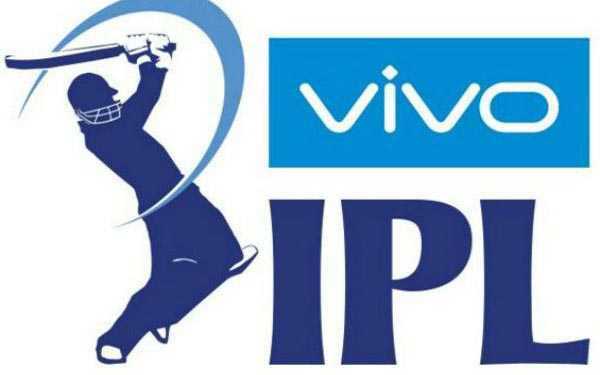 New Delhi: Pakistan Minister of Information and Broadcasting, Fawad Ahmed Chaudhry has confirmed that Pakistan will not broadcast Indian Premier League (IPL) 2019 matches, starting on Saturday. "During the PSL, the way the Indian companies and the government treated Pakistan cricket... after that, we can't tolerate that IPL is shown in Pakistan," Fawad Ahmed Chaudhry told a Pakistan news channel on Thursday. "We tried to keep politics and cricket apart but then the Indian cricket team played matches wearing army caps against Australia. There was no action taken against that'', Chaudhry added. The decision has come after DSports, India's official broadcaster of Pakistan Super League (PSL) had pulled out from broadcasting the Twenty20 games midway through the recently-concluded fourth season held between February 14 and March 17. DSport's decision to not telecast PSL in India came in the wake of the dastardly Pulwama terror attack.Earlier, IMG Reliance had also pulled out as the official producer of the PSL which forced the Pakistan-based T20 league to find a new production company midway into the tournament. Protesting against the Pulwama attack, several state cricket boards in India took down pictures and memorabilia related to Pakistan cricket from their premises.Meanwhile, a section of the Indian cricket fraternity had also urged the India cricket team to boycott the 2019 World Cup match against Pakistan scheduled for June 16 in Manchester.